Piso Fare 2019 Promos Until 2020: Cheapest Fare is P866 to Cebu and more! Cheapest Fare is P866 to Cebu and more! Piso Fare Promos 2018: What do we have here at the moment? While desperately waiting for a new airline to flash on their social media for a possible Piso Fare Promo, here comes another low cost airline, Air Asia Philippines having a SUMMER sale! 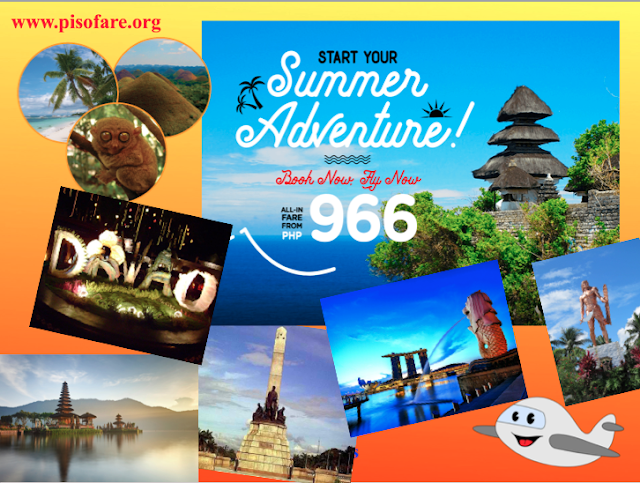 We can avail one of the most affordable plane ticket at P966 ALL-IN ONE WAY FARE! With this amount of a plane fare, it could take us to Iloilo, Tacloban, Puerto Princesa, and many more destinations coming from Clark. That is just one of the many promo fares we can take advantage. Sadly, no Piso Fare at the moment. It's time to escape the busy city and fly to these awesome summer destinations! Bask under the sun or take a dip in the beach to enjoy your must-deserved break. 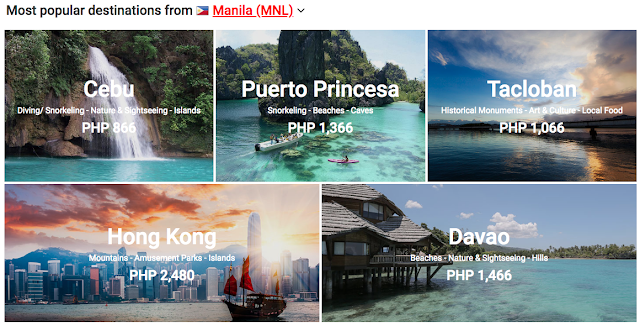 Grab our hot deals now from as low as Php 1,366 ALL-IN ONE WAY FARE, check it now below. Still expecting for a Piso Fare? Nah, don't be! The fares above are way too affordable already! Let us all take advantage of it. Make sure to plan itineraries ahead of time. The best part of this promo is that you can start traveling the next day after! How fast it is? You may purchase the plane ticket through Air Asia. Manila to Tacloban is Php 1066???? Saan po pwede magbook??? You have to book through Air Asia. Link on the blog. Pls. read.